Have a question for Il Sung Seorak Resort? 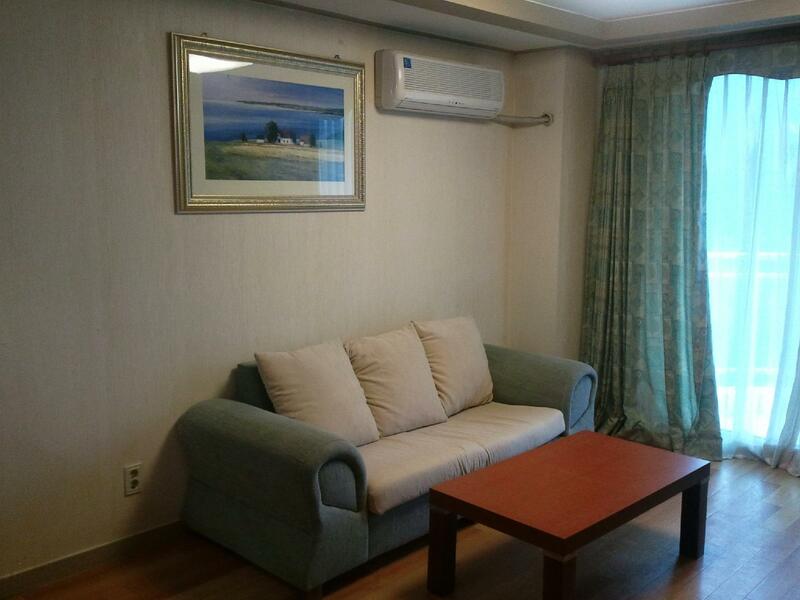 Whether you're a tourist or traveling on business, Il Sung Seorak Resort is a great choice for accommodation when visiting Goseong-gun (Gangwon). The hotel is not too far from the city center: just away, and it normally takes about minutes to reach the airport. With its convenient location, the hotel offers easy access to the city's must-see destinations. At Il Sung Seorak Resort, the excellent service and superior facilities make for an unforgettable stay. Guests of the hotel can enjoy on-site features like 24-hour front desk, restaurant, coffee shop, concierge, elevator. In addition, all guestrooms feature a variety of comforts. Many rooms even provide non smoking rooms, air conditioning, mini bar, balcony/terrace, fan to please the most discerning guest. The hotel offers an excellent variety of recreational facilities, including sauna, hot spring bath, skiing, table tennis, games room. Whatever your reason for visiting Goseong-gun (Gangwon), the Il Sung Seorak Resort is the perfect venue for an exhilarating and exciting break away. Breakfast can be purchased at 10,800 KRW at the time of check-in. If it is purchased after check-in, it is available at 12,000 KRW. We were disappointed by the experience. It was hard to travel there without a taxi. We faced difficulty communicating with the staff due to language barriers. We were not expecting to sleep on tatamis, which made it extremely warm due to the heated flooring. It was also much further away from ski resorts than mentioned.